Finally dug out and hooked up my $25 scanner to scan this guy from my sketchbook. Just felt like he could use some colour. Technically, this is pretty riddled with errors, but I find it really refreshing to throw some caution to the wind to loosen up a little. 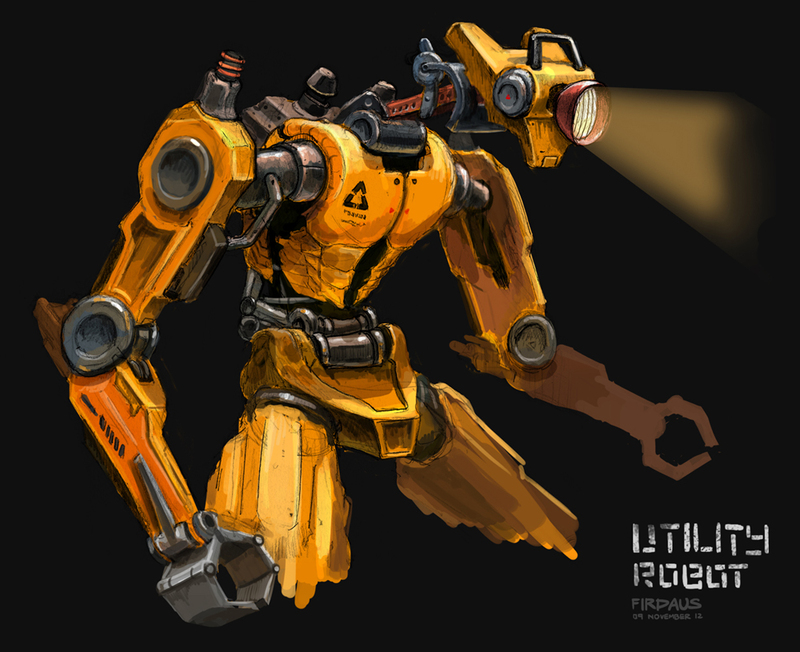 Somehow, painting him in yellow reminds me so much of Scud: The Disposable Assassin.